From the co-author of the New York Times bestseller Team of Teams, a practical guide for leaders looking to make their organizations flatter and more interconnected. Too often, companies end up with teams stuck in their own silos, pursuing goals and metrics in isolation. Their traditional autocratic structures create stability, scalability, and predictability -- but in a world that demands constant adaptation, this traditional model fails. In Team of Teams, retired four-star General Stanley McChrystal and former Navy SEAL Chris Fussell made the case for a new organizational model combining the agility, adaptability, and cohesion of a small team with the power and resources of a giant organization. 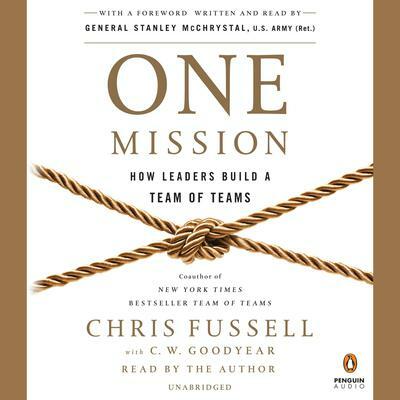 Now, in One Mission, Fussell channels all his experiences, both military and corporate, into powerful strategies for unifying isolated and distrustful teams. This practical guide will help leaders in any field implement the Team of Teams approach to tear down their silos, improve collaboration, and avoid turf wars. By committing to one higher mission, organizations develop an overall capability that far exceeds the sum of their parts. 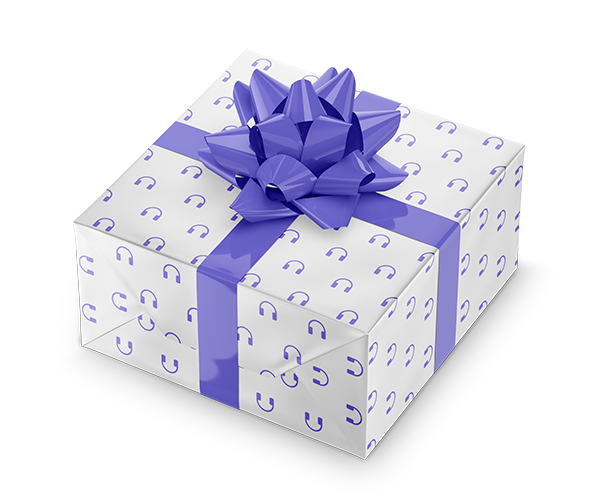 From Silicon Valley software giant Intuit to a government agency on the plains of Oklahoma, organizations have used Fussell’s methods to unite their people around a single compelling vision, resulting in superior performance. One Mission will help you follow their example to a more agile and resilient future.